Although Saturday nights conditions were less than perfect for hurling, Mattie Kenny recorded his first league victory as Dublin manager. After the exit of Pat Gilroy during the inter county break, Kenny’s appointment was one that seemed welcome by all. And so far it’s been one that has received the right amount of praise. Wins over Carlow, Offaly and Laois in Walsh Cup action has set the bar for the season ahead. Despite losing to Galway in the semi final, the Dubs showed true character in the second half to fight back to within a score. Last weekend Dublin entertained Carlow for the second time. But on this occasion the stakes were slightly higher then their previous encounter. However apart from Dublin’s second half dog fight, there wasn’t much else to take from the game on what was a miserable wet and dirty January night in Donnycarney. Not for the first time, rising star John Hetherton made his appearance felt. The Vincent’s man has now registered 0-31 in 5 games for Dublin and on his full league debut, the giant forward cut a huge presence, catching five clean balls. And considering there was absolutely nothing clean about the hurling in Parnell Park this past Saturday, John has once again caught the attention of the hurling community. Danny Sutcliffe played his first part in the Mattie Kenny era. 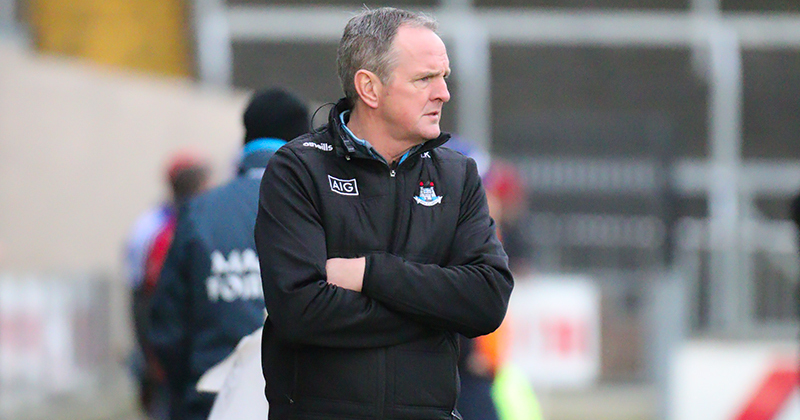 And along with fellow substitute Donal Burke, switched the game for Dublin who were trailing to Carlow at the break. Burke himself scored 1-04 from as few as 6 possessions. And combined with Sutcliffe’s intricate skill on the ball made for a brighter spectacle in the cold and the rain. Eamonn Dillon has returned to the great form we’re familiar with, his 3-09 since the start of the Walsh Cup is proof that there is an attacking threat prevalent in the ranks. And of course we can’t forget Fiontan McGibb, Oisin O’Rorke and Fergal Whitely. Conal Keaney is yet to be seen this year, and we’ve not seeon much of dead ball specialist David Treacy. With conditions expected to be similar this weekend, Dublin head for O’Connor Park in Tullamore. Offaly’s opening round game will be one they’ll choose the forget quickly as they fell victim to a 2-28 to 0-07 loss at the hands of Waterford. They didn’t fair any better in pre-season, losing to Laois, Dublin and Carlow. So Sunday is a vital fixture for the men from the Faithful county. One thing that’s resonating from the Dublin dressing room is their resolve. That’s fight that was lost for many years. We saw glimpses of it last season. And Mattie Kenny has sustained the work of Gilroy, Anthony Cunningham and Mickey Whelan. If anything there’s evidence already that the fight may even be coming through stronger. But we’ll only know that in the coming weeks and months. After Saturday’s game Kenny admitted at this time of the year it’s the wins that are important in conditions like this, not the entire performance. “On nights like that, it’s important just to get the two points and put them on the table.” he told The Sun. 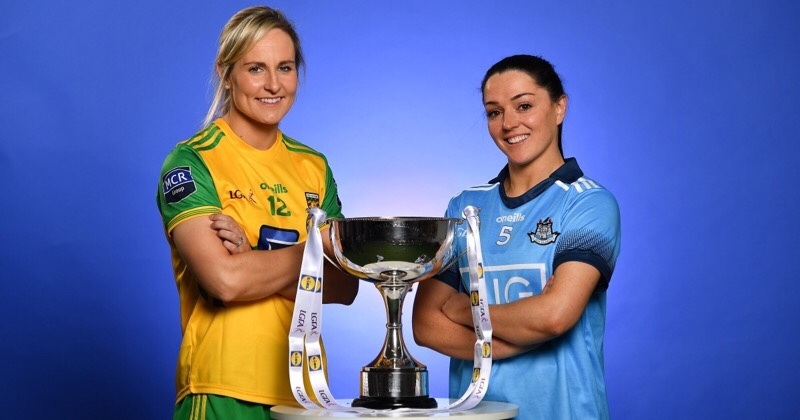 Dublin take on Offaly this Sunday, February 3rd at 2:00pm in O’Connor Park, Tullamore.